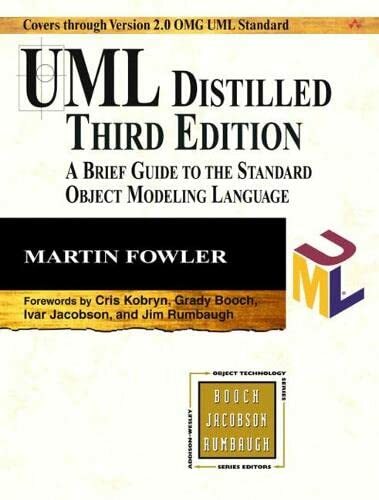 Contains an excellent introduction to OO. High-ceremony process. Recommended for advanced practitioners - especially Designers. A must for every analyst. Excellent. A must for every analyst. Interesting reading. But ‘don’t do it at home’. Excellent discussion on OO Design optimisation. A primer from the author of Eiffel, the best OO language. · First Class, Object Management Group. The British Computer Society, OO Special Interest Group.